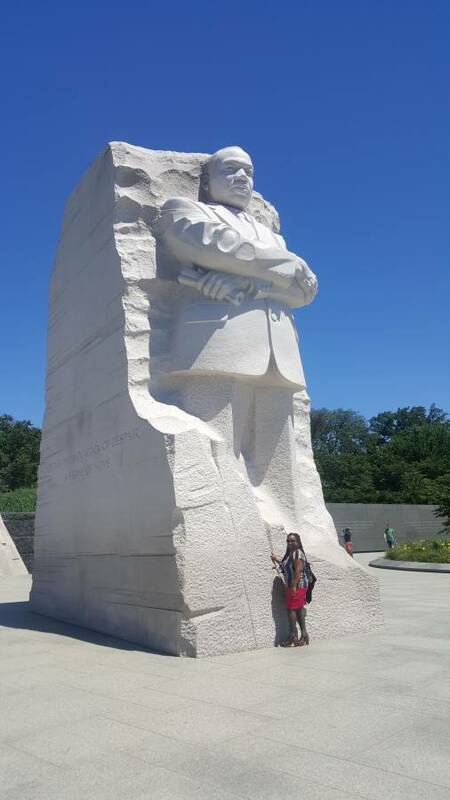 Kerlin Charles, Assistant Manager (Residential), Grand Bacolet Juvenile Rehabilitation and Treatment Centre, is currently in the United States participating in the US Department of State’s International Visitor Leadership Programme (IVLP). She is taking part in a 3-week project on “Resilient Societies: Strengthening Minority Gender Communities,” from 7-28 July. Charles has significant experience and training in the areas of rehabilitation and counselling. She is responsible for guiding staff and managing the daily activities of the treatment centre and its residents. During the programme, participants will examine the US federal system of government; the current state of lesbian, gay, bisexual, and transgender (LGBT) rights in the United States; and national and international efforts to promote and protect the human rights of the LGBT community. This 3-week project will allow participants to observe how organisations monitor, influence and advocate for human and civil rights policy at the local, state, national, and international levels. Charles will join her counterparts from 10 other countries, including Bulgaria, Chile, France, and Turkey. Participants will examine topics such as equal access to educational, economic and healthcare opportunities for citizens with diverse gender identities and sexual orientations. The project will also examine US and international initiatives to promote and protect the human rights of the LGBT community. The programme began on 9 July in Washington, DC and includes travel to at least 4 cities across the United States including San Diego, California; Seattle, Washington; and Philadelphia, Pennsylvania. The programme ends in New York, New York, on 28 July.